ADDICTION TREATMENT covers the biological, psychological, and social aspects of alcoholism, eating disorders, compulsive gambling, and other addictions. 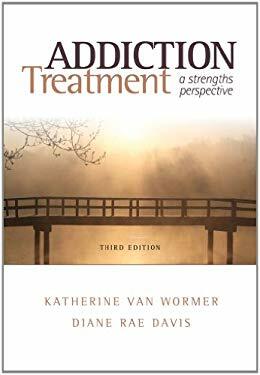 First-person narratives about the experience of addiction provide you a realism and depth of study not commonly found in textbooks. In addition, you will study topics that interest you, such as the case against so-called underage drinking laws, to show you the importance of reducing the harm of any addictive behavior. New (24 available) Brand new book-factory sealed-- FASTSHIP STORE - WILLIAM H.